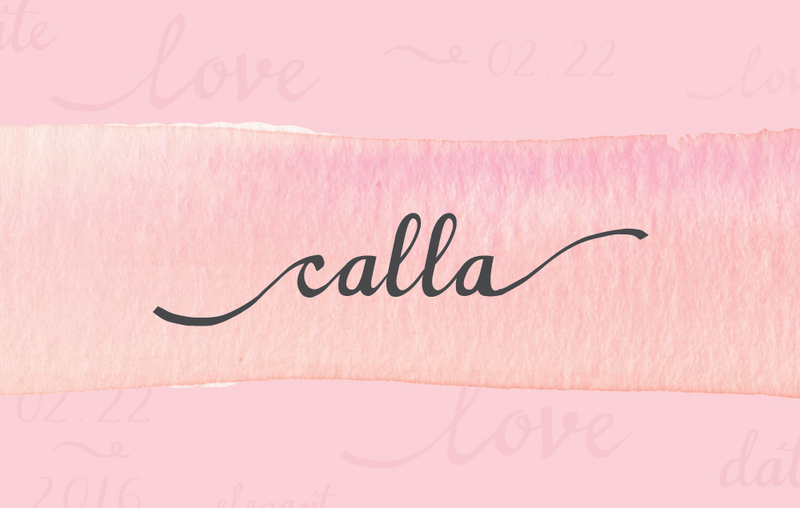 Calla is a modern calligraphy typeface. 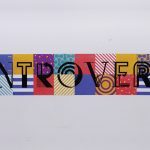 All letterforms, numbers and additional characters are hand written, giving it a delicate and elegant look. 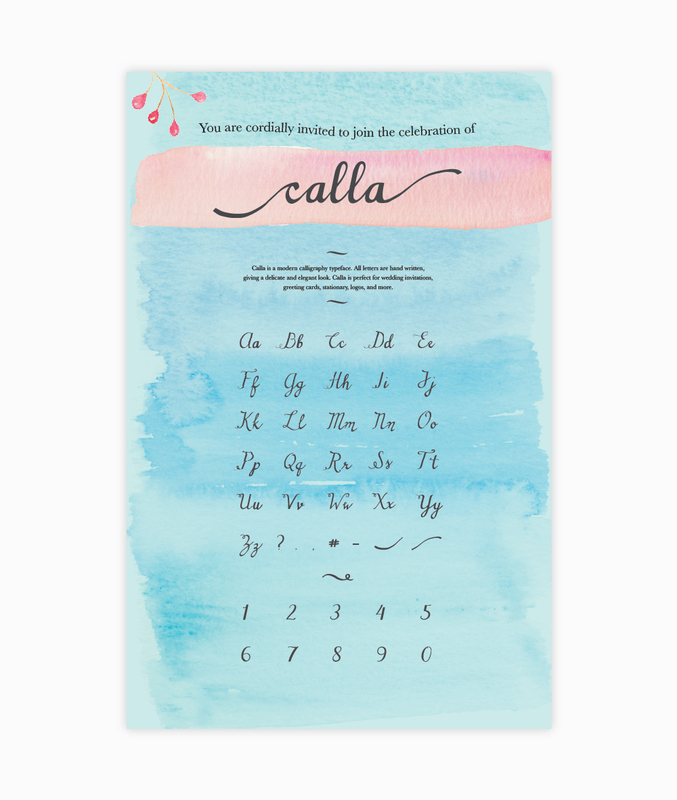 Calla is perfect for wedding invitations, greeting cards, stationary, logos, and more.